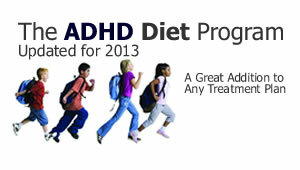 The ADHD Diet program has been revised for 2013, and written up as an eBook in PDF format. 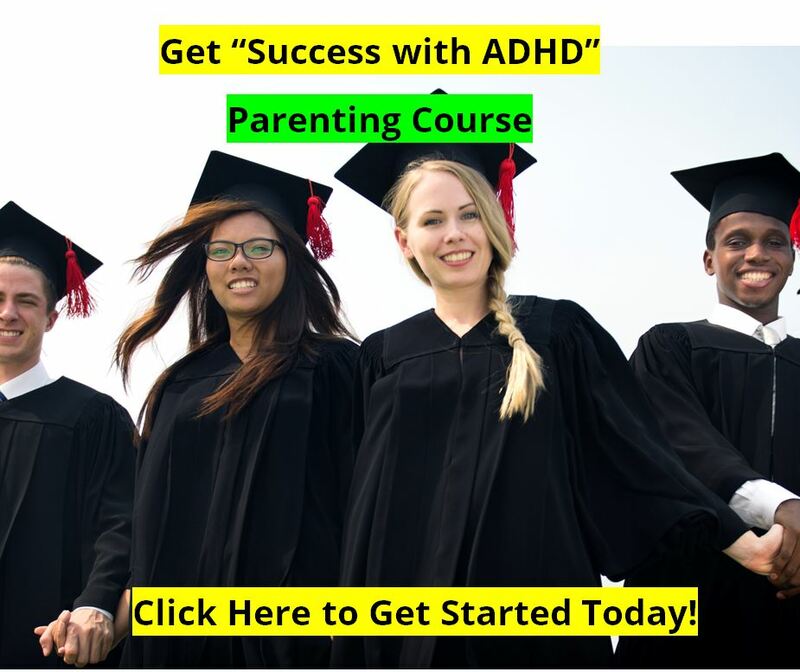 We have built a new website for it at the ADHD Diet Information site. 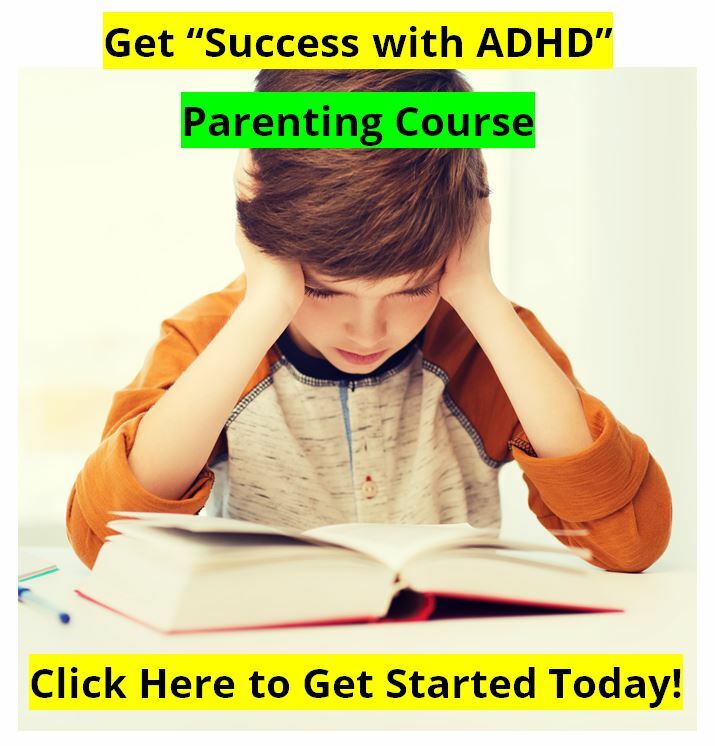 We have the full 21 minutes information video there for you to view and get lots of good information on making any eating program for ADHD work. 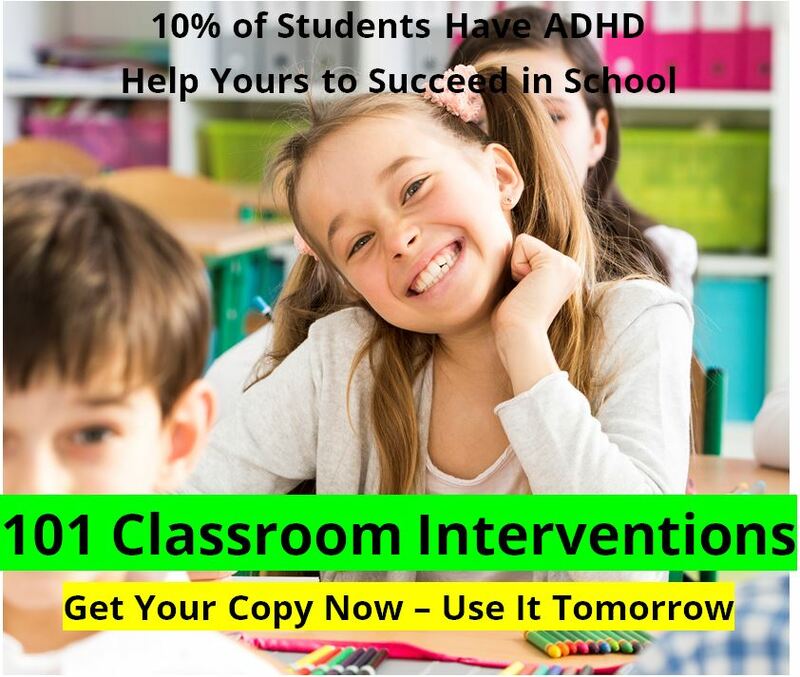 And we also have our revised ADHD diet program available to download for just $20. It's worth it.